Born in Venice, Republic of Venice, to Antonio Albinoni, a wealthy paper merchant in Venice, he studied violin and singing. Relatively little is known about his life, especially considering his contemporary stature as a composer, and the comparatively well-documented period in which he lived. In 1694 he dedicated his Opus 1 to the fellow-Venetian, Cardinal Pietro Ottoboni (grand-nephew of Pope Alexander VIII); Ottoboni was an important patron in Rome of other composers, such as Arcangelo Corelli. His first opera, Zenobia, regina de Palmireni, was produced in Venice in 1694. 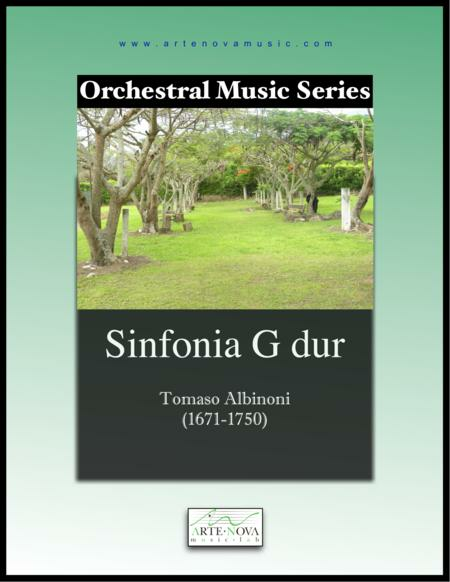 Albinoni was possibly employed in 1700 as a violinist to Charles IV, Duke of Mantua, to whom he dedicated his Opus 2 collection of instrumental pieces. In 1701 he wrote his hugely popular suites Opus 3, and dedicated that collection to Cosimo III de' Medici, Grand Duke of Tuscany. In 1705, he was married; Antonino Biffi, the maestro di cappella of San Marco was a witness, and evidently was a friend of Albinoni. Albinoni seems to have no other connection with that primary musical establishment in Venice, however, and achieved his early fame as an opera composer at many cities in Italy, including Venice, Genoa, Bologna, Mantua, Udine, Piacenza, and Naples. 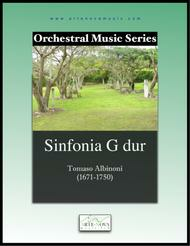 During this time he was also composing instrumental music in abundance: prior to 1705, he mostly wrote trio sonatasand violin concertos, but between then and 1719 he wrote solo sonatas and concertos for oboe.